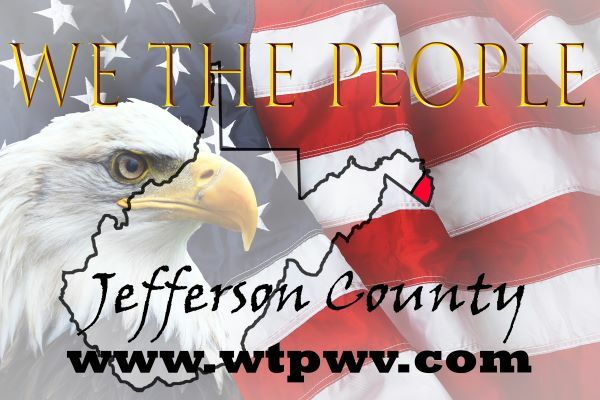 We the People Jefferson County, WV – Constitutional conservatives in the eastern panhandle. We are Taxed Enough Already! WTPWV is a non-partisan Tea Party Political Action Committee (PAC). Founded April 15, 2009 on the first Tax Day rally, when West Virginians stood against oppressive taxation en masse at the Jefferson County courthouse. 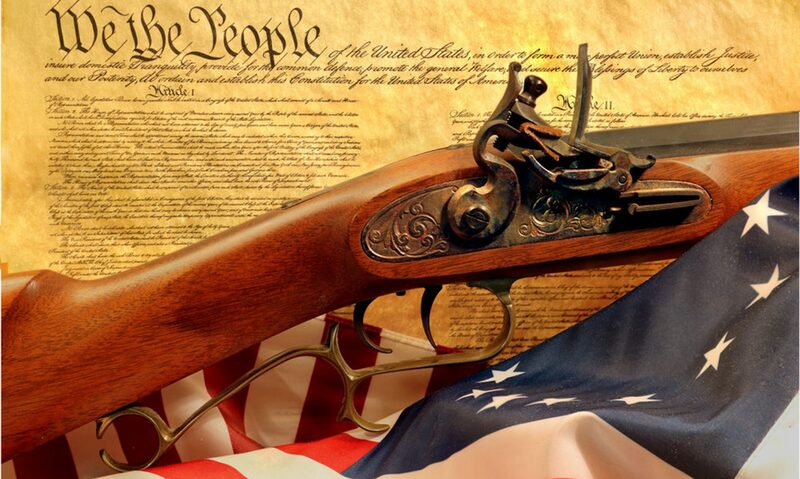 Our goal is to defend the God-given rights protected by the U.S. Constitution. We keep our finger on the pulse of issues currently facing Jefferson County and its local municipalities. We take action to defend conservative American values and protect the rights of all citizens. PAC members are regular hard-working citizens in the local community. From Harpers Ferry to Shannondale, Charles Town to Shepherdstown and everywhere in-between. We come together for fellowship and friendship, from the farmers’ fields to the Northern Virginia commuters. We are unified by our common beliefs, from all backgrounds and walks of life. Have you ever felt muzzled at work? Afraid to voice a conservative political opinion because it would be met with shock and surprise? Forced to silently ignore your friend when they go off on a radical liberal rant? 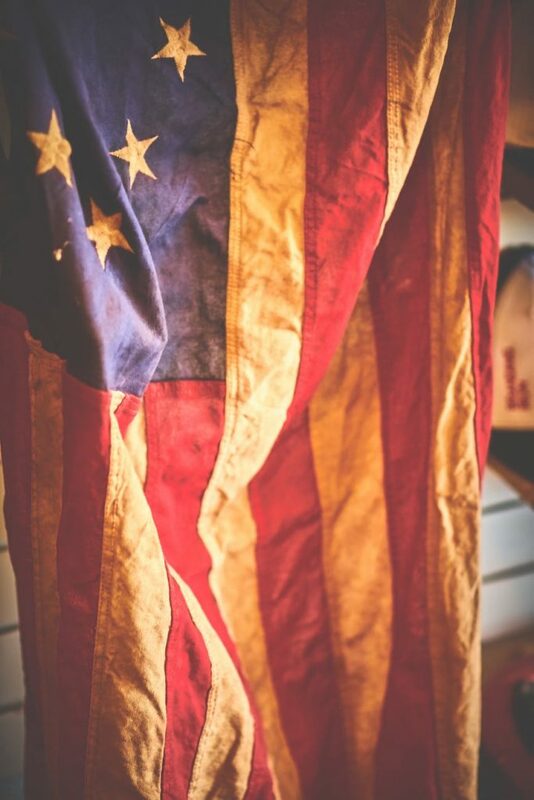 Beyond our mission, we exist to unite like-minded conservatives within the silent majority. 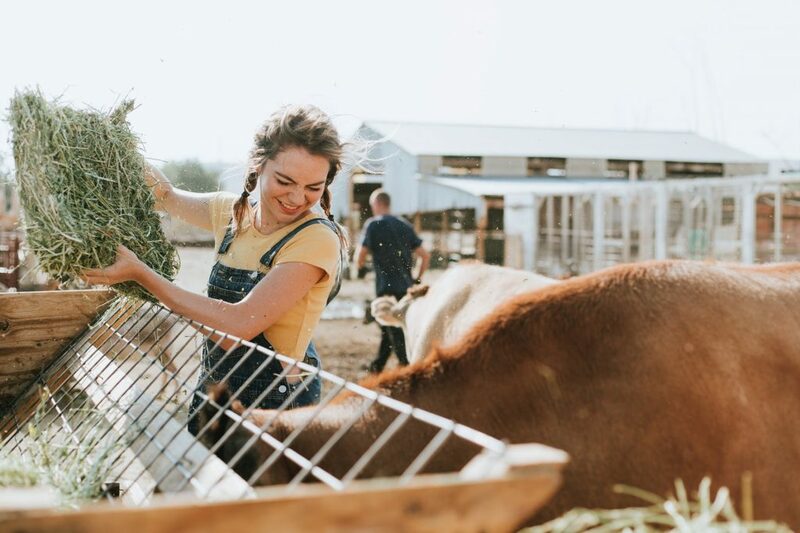 Visit our regular monthly meetup to join some of the most intelligent and down-to-earth neighbors you didn’t know you had. Stop Socialism – Choose Freedom Rally: Tea Party Tax Day Event! Remember to express your gratitude to White Horse Tavern. Their generosity has enabled us to enjoy an outstanding location for our regular meetings for years. The best way to say thanks is to patronize their establishment. Arrive early to the monthly meetups to order dinner off their menu. Michael Folk has officially announced he is running for governor of West Virginia. He will be opposing current governor Jim Justice, who ran and won as a democrat before changing parties. General assembly convenes the second Monday of each month at the Clarion Inn in Harpers Ferry. Session begins at 7:00pm and normally lasts 1-2 hours. Next event is April 8, 2019 at 7pm. Monthly summits are open to the public and all are welcome. Full restaurant service is available and helps support our host. We welcome the general public to our monthly summit at The Clarion Inn in Harpers Ferry. We convene in the restaurant’s main conference space. View specific dates and times on our Upcoming Events. Whether you’d like more info such as where we meet, and our principles. Find out more about what’s happening around you and engage with some of the brightest minds in your community. Let us know your thoughts, questions and concerns. We love talking.